Extrufood excels in manufacturing and designing dies for the confectionery industry. We are well known for our dies for belts, spaghetti strands, and ropes and cables for single- or multi-colored extruded products which can be either solid, hollow or filled. 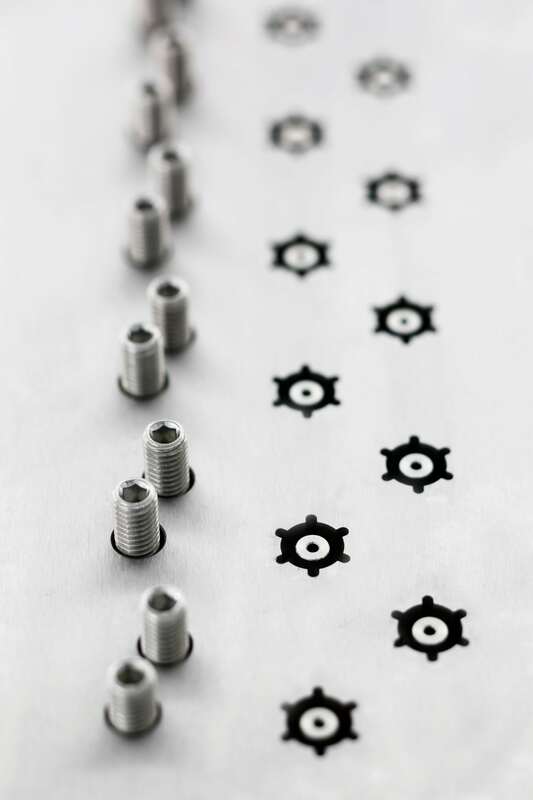 The rotary die can give a product a new and different look: by varying the speed of the rotation, great variation in texture and look can be obtained. In combination with a co-extrusion die, even filled products can be twisted. Typical fillings can be sugar paste, fruit snack, chocolate, chewy candy, caramel, and many more. Combining all these possibilities allows the production of licorice in a very efficient way, with almost endless possibilities and combinations of colors, shapes, twisted and non-twisted textures, which can be either filled, solid or hollow. Combined with the Extrufood Diemix® and Dieswitch®, our dies offer you an unlimited amount of combinations and the most unique results in the industry.